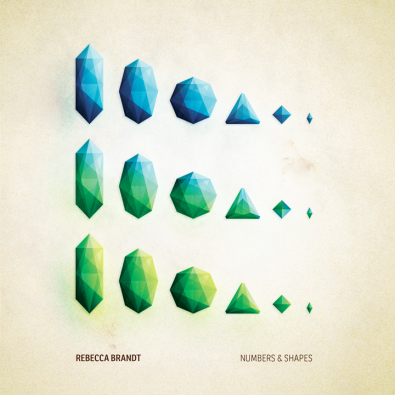 “Numbers & Shapes” is 14 tracks of original compositions, written and orchestrated for 30+ instruments. The album blends a variety of genres, mainly electro-acoustic, contemporary classical, and electronic sounds. Yet each song is unique and takes on its own shape, sometimes playing on jazz or world rhythms; one track has a post-rock vibe, another is ambient and dreamy, others are more traditionally classical.